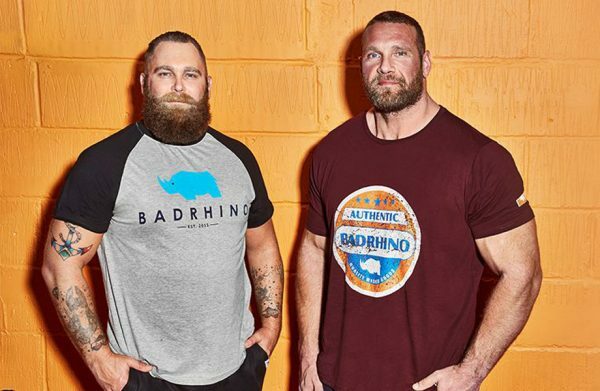 BadRhino is a new and rapidly-growing Big and Tall menswear brand. Launched in 2015 they have a target market of extra sizes, Waists 34”/86cm – 66”/167cm, Big Sizes L-8XL, Tall Sizes LT-8XLT – means that shopping for large men’s clothes has never been easier. With a range of coats, jackets, knitwear, sweat shirts, t shirts, shirts, trousers, shorts and denim, with accessories to complement, their on-trend, affordable range finally gives larger and taller men an opportunity to buy clothes that make them look and feel great! BadRhino: All men, all shapes, extra sizes.